MODEL INFORMATION: Jensen > A340Di - 9"
Our ever popular 9"x11" Machine, with 68hp Kubota or 52hp Hatz this machine is a favourite with councils and large contractors. 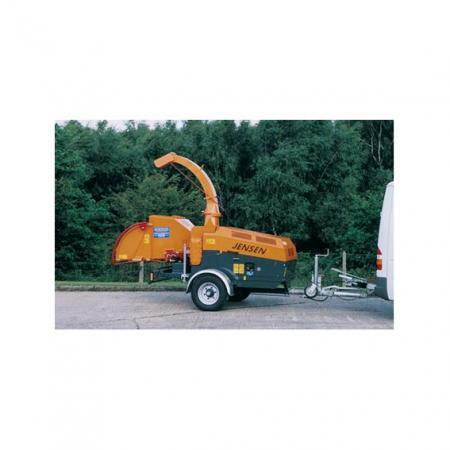 Very fast and incredibly strong infeed this machine is unrivalled in its class. The twin axle turntable makes it an excellent highways machine.